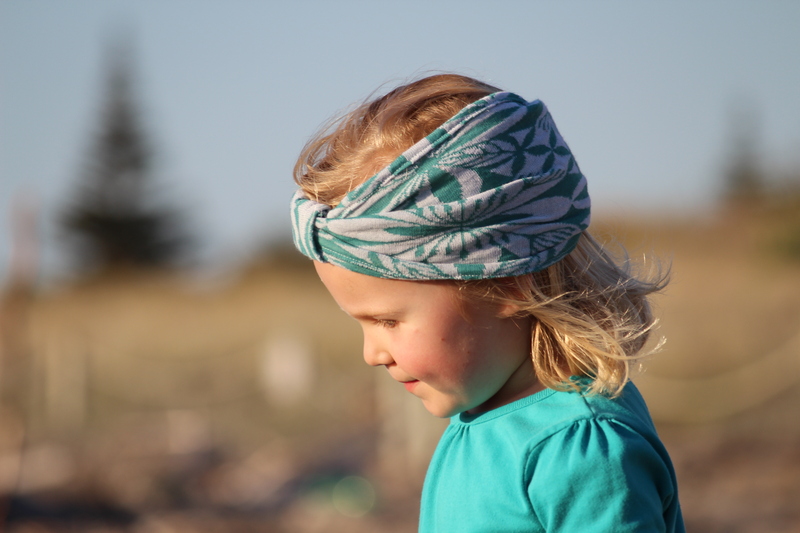 We make Pacific inspired scarves and baby carriers. You can learn more about the carriers at Island Carrier brand website. Our Pacific inspired scarves can be purchased through our online shop. 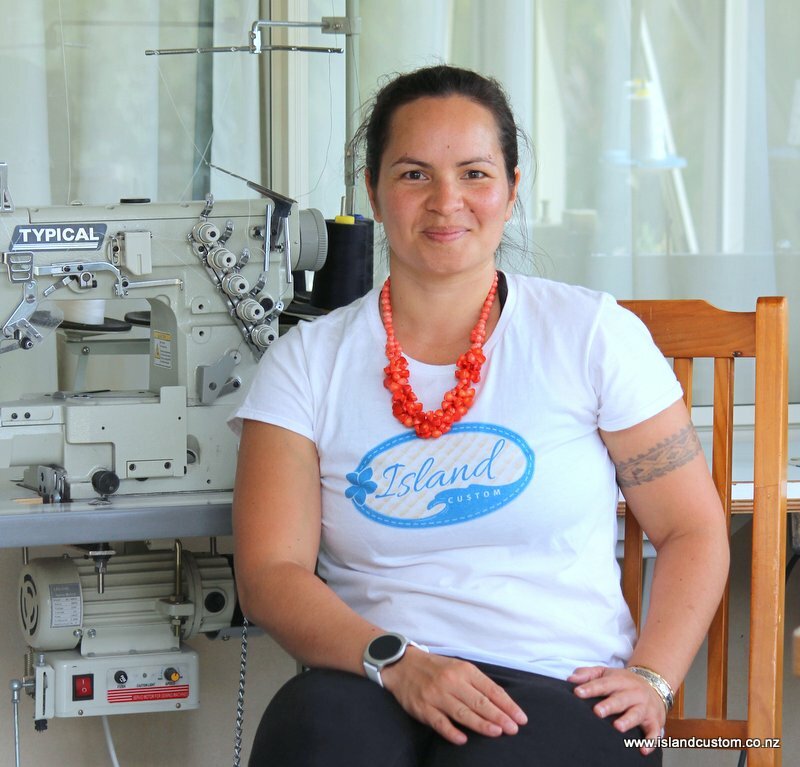 Our sewing studio is located on the sunny Kapiti Coast. We have a permanent studio at Lindale Village, 111 Main Road. We have flexible working hours so you need to book an appointment if you would like to stop by.